Find out a song’s lyrics, trivia and album art from your smartphone with KCPR’s newest technology. 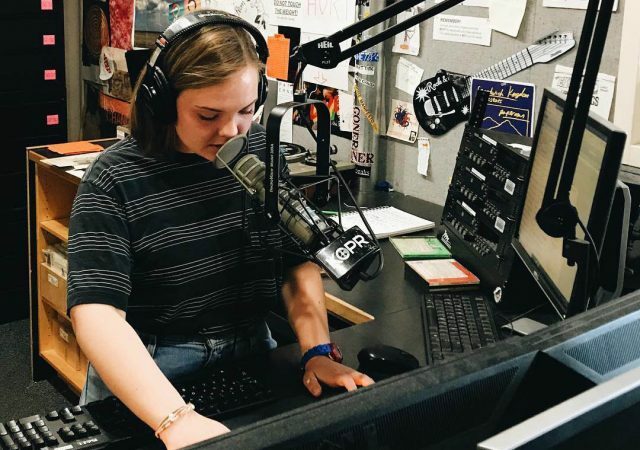 Learn more in this Q&A with KCPR’s Broadcast Engineering Specialist. 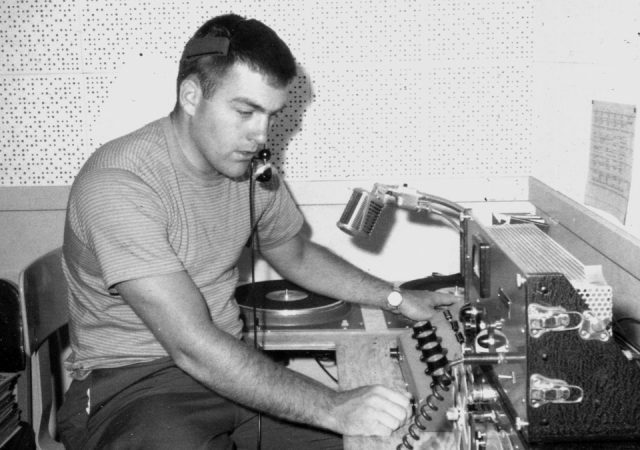 Before the Internet, YouTube and iTunes, college radio provided a way for new bands to get exposure to audiences who craved new, alternative music.